You can make donations in the amount suitable for you to Siimusti Orphanage’s Forest Hut sports field project through JJ-Street’s Children and Family Foundation. While making the transfer, we ask that you add your personal ID code and the word ”Metsatareke” to the explication. That way it will become valid for your pre-tax return. All contributors will also be shown (by name) on www.joeljuhtakajj.com personal blog page (if they wish) and are also invited to the park’s opening ceremony. 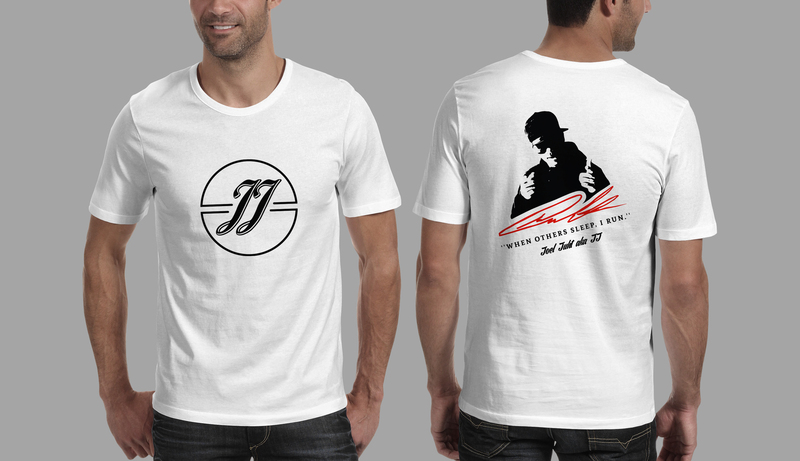 You can also support the cause by purchasing the official charity T-Shirt with Joel Juht’s signature. The shirt was created with the help of Streetshop ONE. The T-shirt costs 20 euros and half of the amount will be donated to Siimusti Orphanage’s Forest Hut sports field project. To order the good cause t-shirt, please write to info@streetshopone.ee and include your name + the desired size of the T-shirt (S, M or L) in the message. 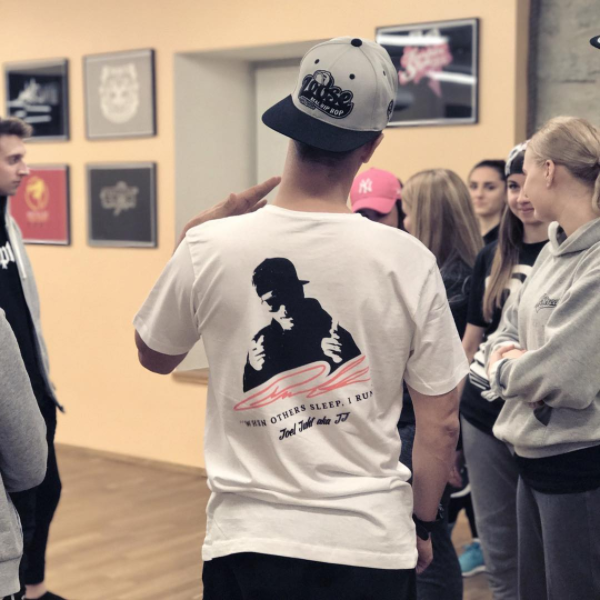 After receiving your inquiry, you will be forwarded with the exact details and can get your T-shirt at Filtri tee 1 (Tallinn, Estonia) administration desk. Please note that you will have to pay in cash on the spot.